Rotman already attracts many of the world’s best students. We want to attract more top students and deliver a unique educational experience – one that enables students to not only master analytics, but to become creative problem solvers and influential leaders. We want our graduates to be courted by the world’s leading companies, the highest impact non-profits, and the most dynamic start-ups. 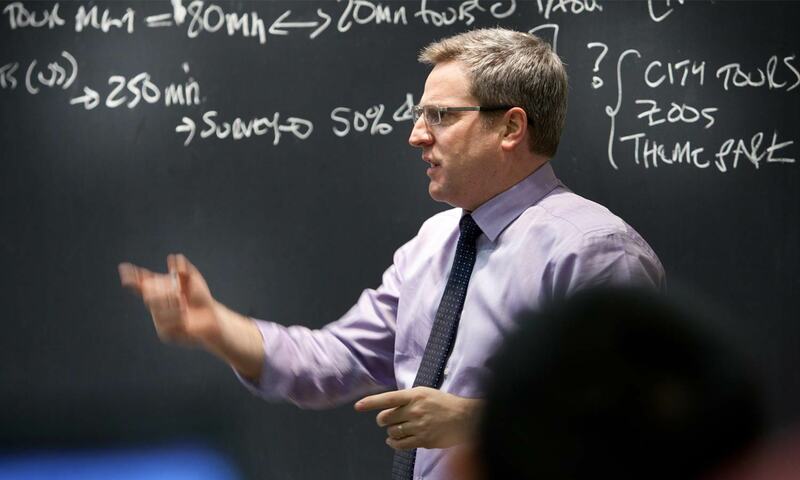 Never has the competition for talented graduate students been stronger. 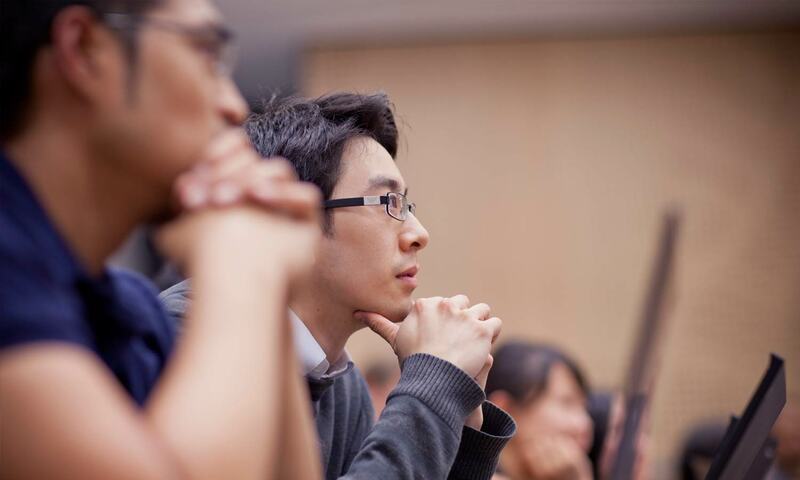 The Rotman School’s growing international reputation continues to draw the attention of exceptional students by adhering to its core values of academic excellence including strong leadership from faculty who have extensive experience in their respective fields and hands-on, experiential activities that embody the values of management across the public, private and non-profit sectors. Producing great leaders begins with selection of a student body that grows richer in its talent and diversity each year. 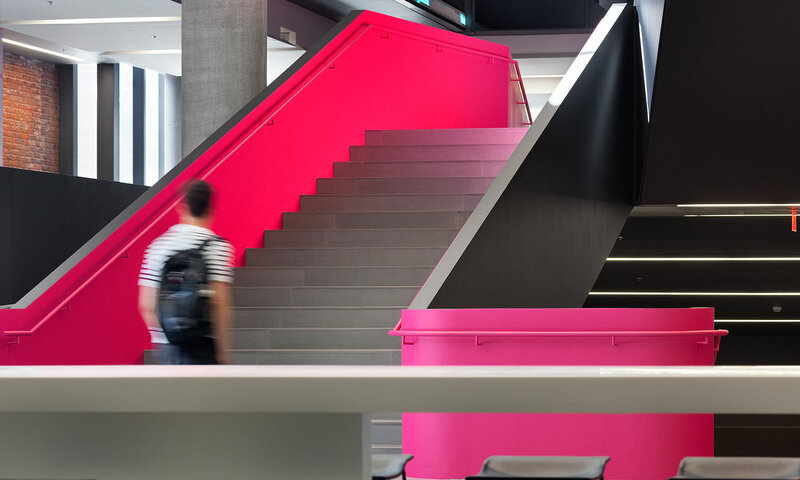 With half of its student body composed of international students, the Rotman School provides a stimulating and diverse intellectual climate. Rotman’s capacity to attract outstanding applicants, and to select the best from among them, depends on the continued support of our alumni and friends. Endowed scholarships help remove or reduce financial barriers to business education while ensuring the school’s accessibility to and appeal among all deserving students. Starting at $50,000, a Named Endowed Scholarship can be established. Payable over five years, this enables donors to allocate funds to their area of interest (for instance, finance, marketing or accounting) and specify what type of student(s) will receive this scholarship. Starting at $25,000, a Pledged Expendable Scholarship can be established. Payable over five years, will ensure that an eligible student receives $5,000 per year toward the cost of tuition. Expendable scholarships can also be named.